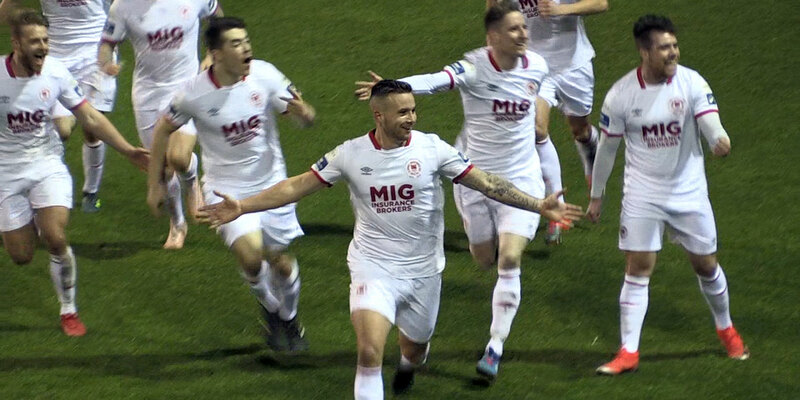 St Patrick's Athletic FC are hoping to bounce back from recent defeats to both Bohemians and Derry City FC when they take on Drogheda United at Richmond Park this Friday. 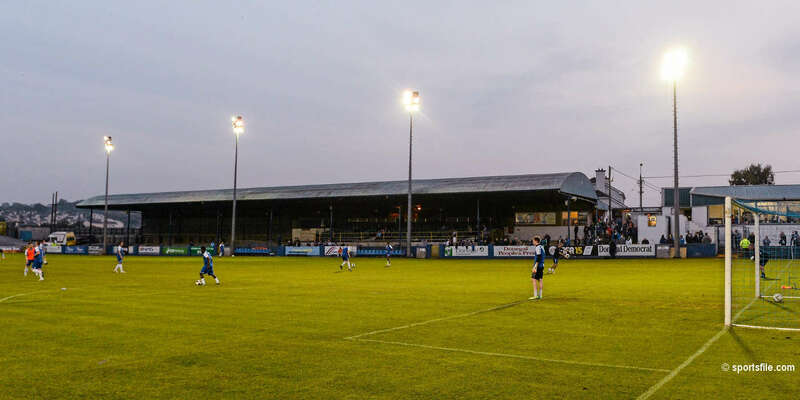 The Louth side recorded their first win of the season at the Carlisle Grounds to book their place in the EA SPORTS Cup Second Round and manager Alan Mathews and his team are no doubt hoping to build on this victory. 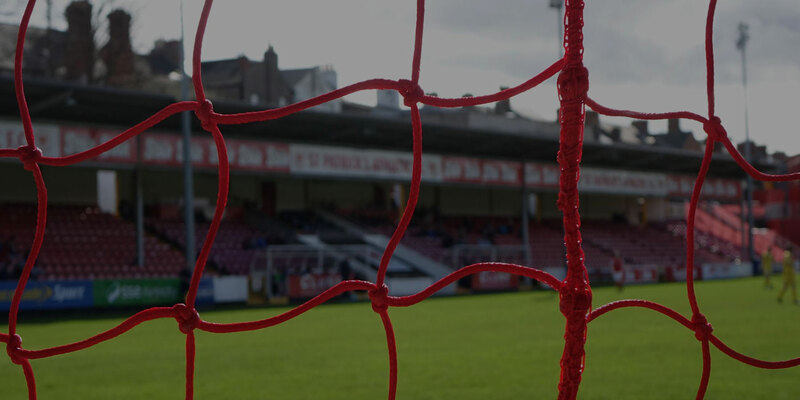 Glen Fitzpatrick and Noel Haverty join Gary Dempsey, Mark Leech, Gints Freimans and Bobby Ryan on the injured list. Dave Partridge is suspended while Gareth O'Connor has recovered from a thigh injury and returned to training during the week. “With three recent defeats it's been a difficult week or so for the team so we need to get a win under our belts. 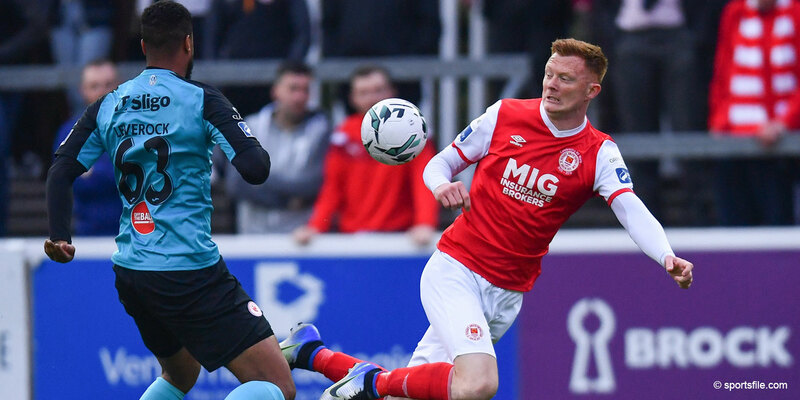 A big overall improvement is needed and we need to get back to the level of defending that helped to bring us wins against Cork and Sligo. 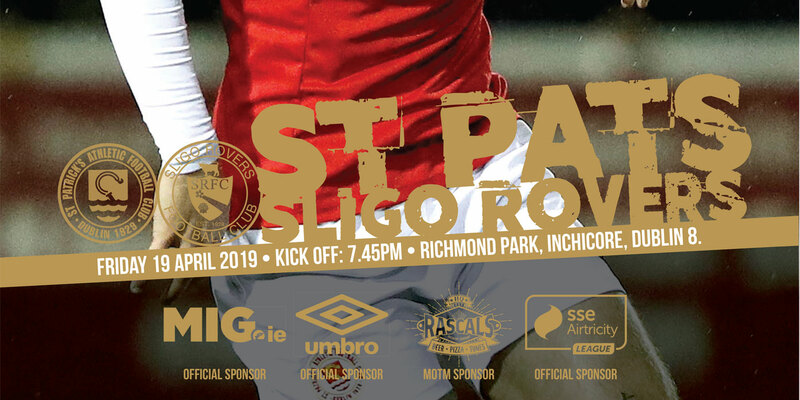 We have to make Richmond Park a difficult place to come to and while it's been tough on the Pats fans I would ask them to play their part and get behind the team on Friday night.